The ideal partner for our NAC 152 XS preamplifier or NAC-N 172 XS streaming preamplifier, the NAP 155 XS features a substantial, custom-designed toroidal transformer with separate transformer windings for each output channel. 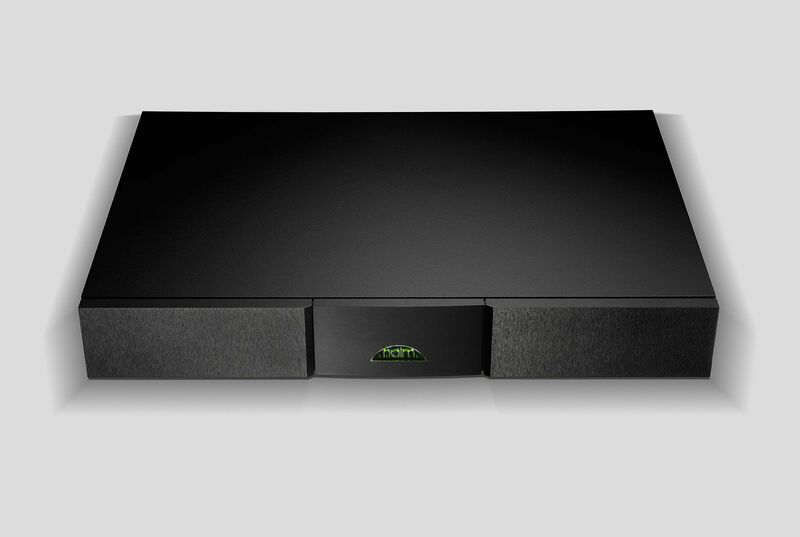 It delivers 60 watts per channel (into 8 ohms) and will become the musical engine of a modern or traditional hi-fi system, whether the source is a digital stream, CD or vinyl. 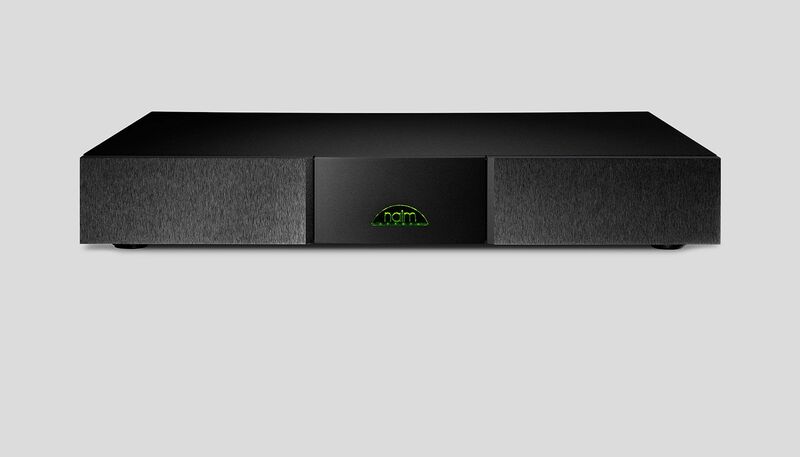 The NAP 155 XS is flexible enough to be used in most types of systems, both passive and active but retains an unwavering focus on performance. The heart of the amplifier circuit is a version of the world class NAP 500 with a substantial and very quiet power supply using a custom-designed and manufactured toroidal transformer. 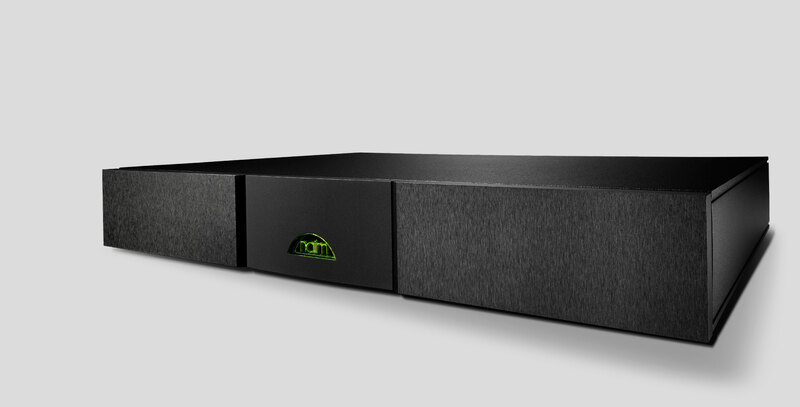 Improvements over its predecessor, the NAP 150, include: a new toroidal transformer for improved regulation; separate windings for each channel and preamp; and an up-rated preamp power supply to improve the performance of the preamp.